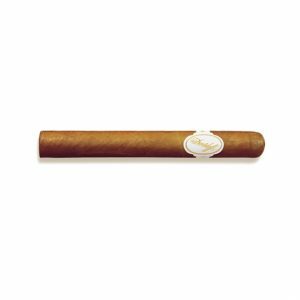 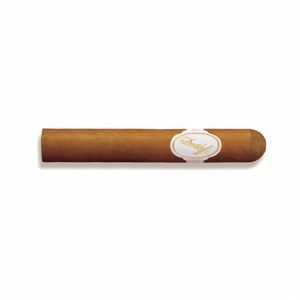 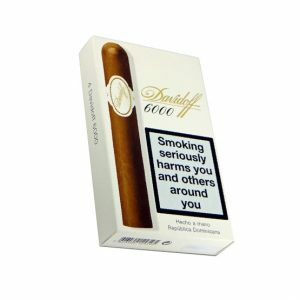 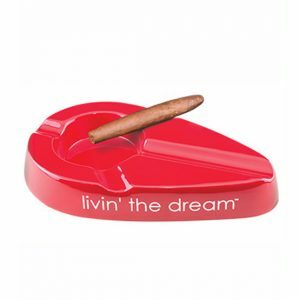 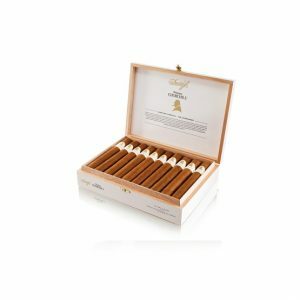 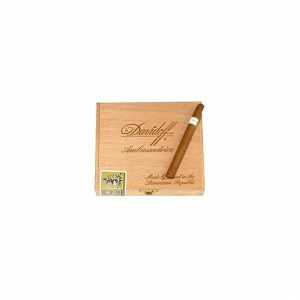 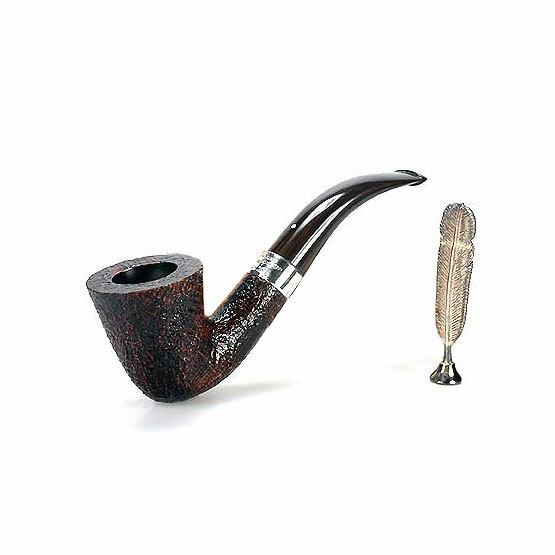 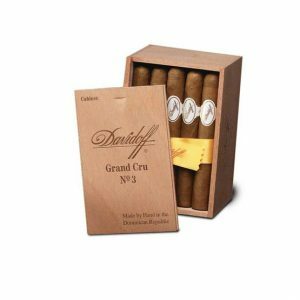 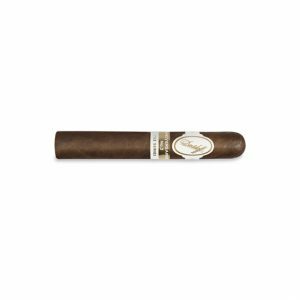 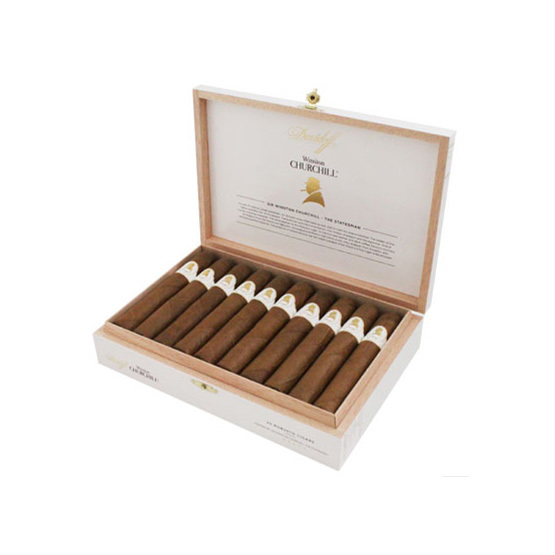 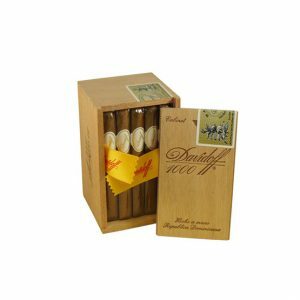 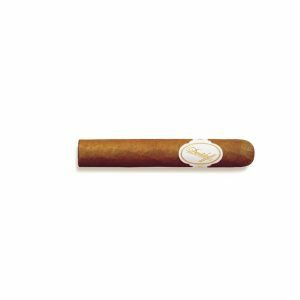 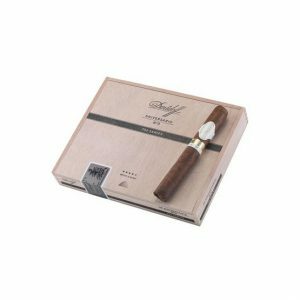 The Statesman cigar, from Davidoff’s Winston Churchill line, is a Robusto with a profile as complex as Churchill’s own. 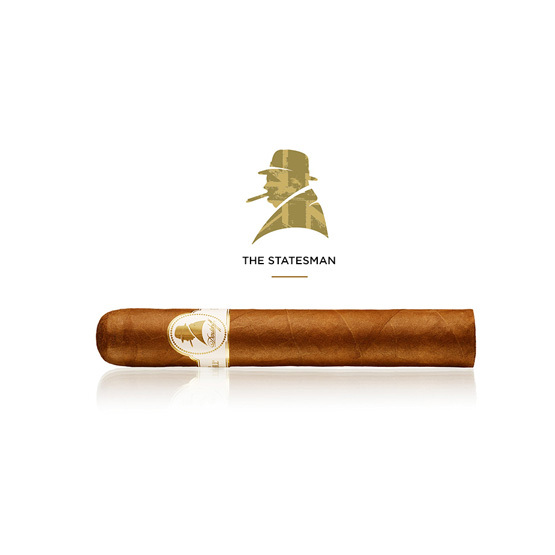 Sir Winston was one of the greatest statesmen of all time, not only was he a man of the people and a natural leader but he was a fine military strategist and a diplomat, humanitarian and a politician. 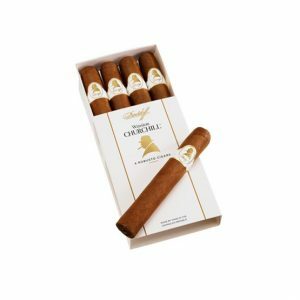 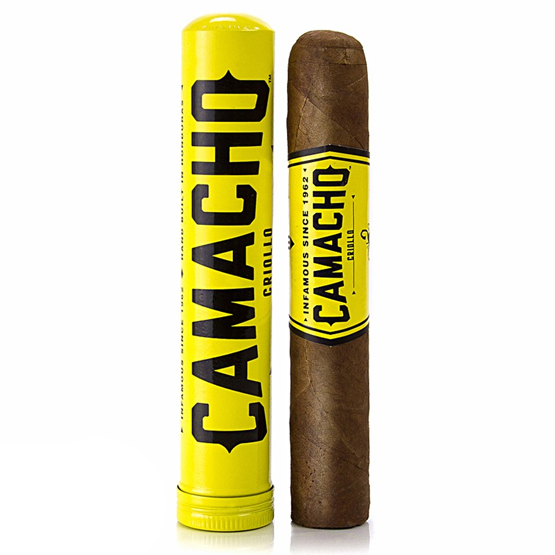 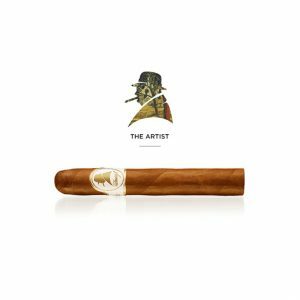 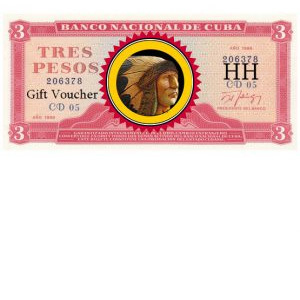 This Robusto cigar reflects the complexity of Churchill, created with tobacco from the Dominican, Nicaragua, Mexico and Ecuador to produce a fine oily, silky cigar with the perfect balance of leather and coffee flavours. 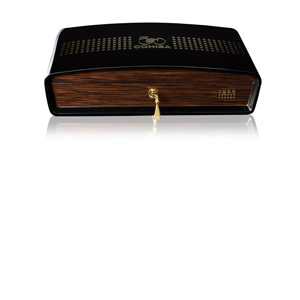 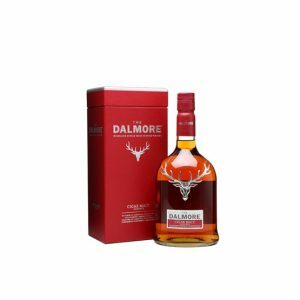 Purchase now and earn 495 points.